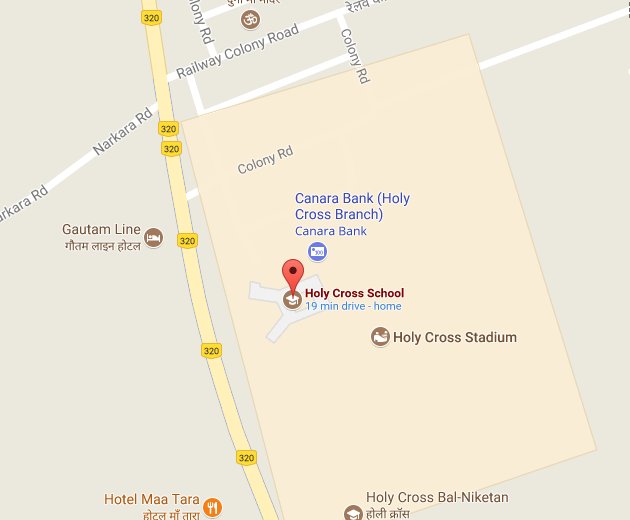 HOLY CROSS SCHOOL welcomes you to its new and official website. This website will contain all necessary notices, news, events, images, videos and announcements related to the school. Parents are requested to visit the site regularly to keep themselves updated about the school.